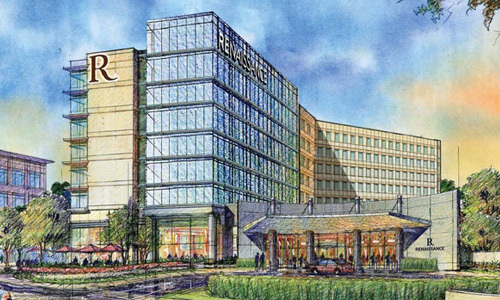 Designed for the social discoverer, the Renaissance Atlanta Airport Gateway Hotel reaches new altitudes for the business unusual. 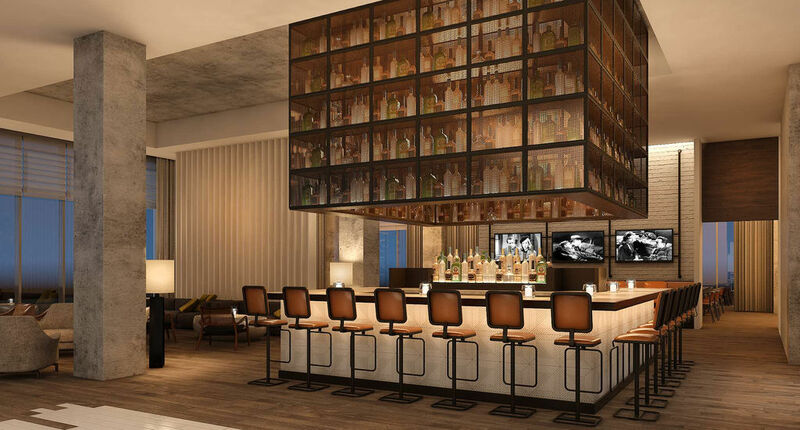 When guests check-in at a Renaissance hotel, the dramatic design catches their eye, draws them in and provides them a stunning backdrop with which to experience locally inspired cuisine, emerging artists, and world-class amenities. 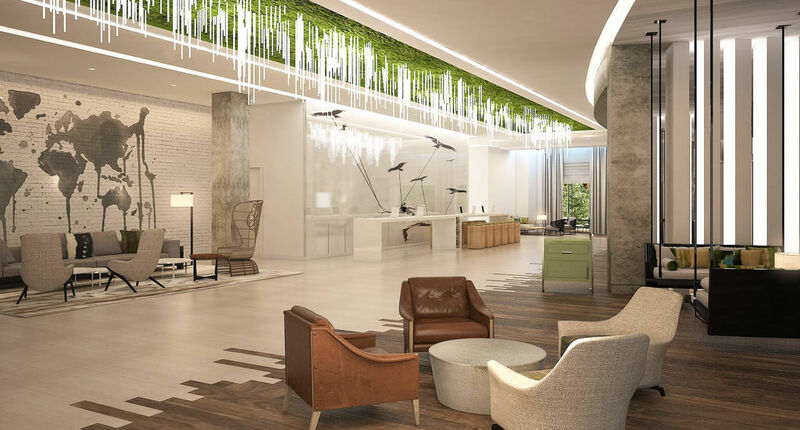 Just a short ATL SkyTrain ride away from Hartsfield-Jackson Airport, the Renaissance Atlanta Gateway is utterly original, effortlessly intriguing and proudly independent, providing the best that Atlanta has to offer. 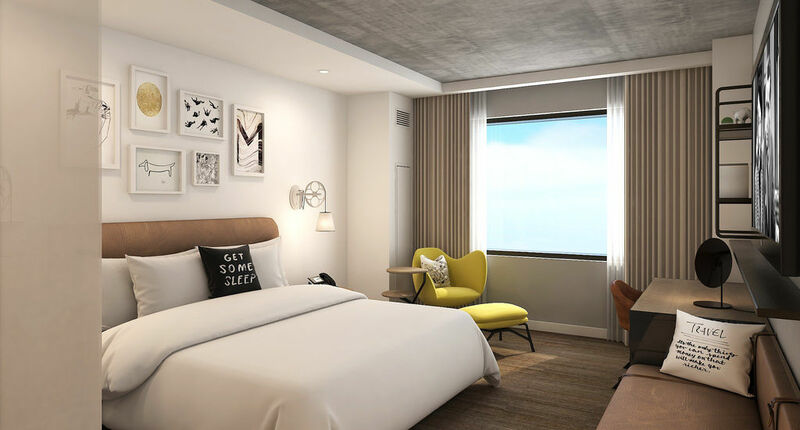 The 204 guest rooms feature whimsical style and compelling technology. Guests delight in indigenous flavours and handcrafted cocktails at the fashionable restaurant and lounge and business users enjoy 6,050 square feet of innovative meeting and event space including a chic 3,345-square-foot ballroom. Due to open in March 2017 both the guests and staff will enjoy the seamless cloud based Evolution Voice telephony service from Fourteen IP.